We are a South Manchester family company. we specialising in central heating services.we take great pride in providing the highest quality boiler repair service. 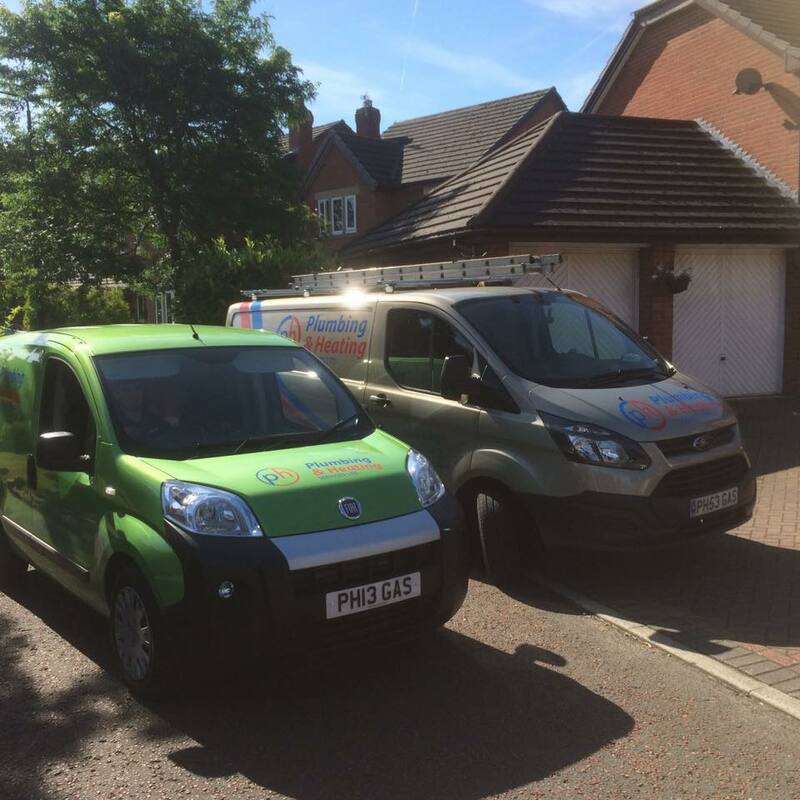 We currently have over 25 years combined experiance working within the plumbing and heating industry. our three qualyfyed gas engineers provide qualty boiler repairs . 5 million pounds public liability insurance. provided by corgi insurance services so total peace of mind can be assured . Ph plumbing and heating services lts are gas safe registered 227041 . our watersafe membership no is c4246. We are vaillant and Atag acedited installers. we install most efficent gas boilers in europe. regular training ensurering we are up to date with all industry developments. Manchester, Sale, Hale, Timperly, Bowden, Altrincham, Didsbury, Chorlton, Lymm, Knutsford, Mobberly, Northwich, Cheshire, Gatly, Cheadle, Stockport, Stretford, Urmston. We have engineers based in Sale, Lymm and Northwich. We install, service repair and install gas central heating and boilers. We also supply and install smart heating controls, this includes Hive, Nest, Honeywell. We provide general plumbing services, this includes power flushing. We also supply and fit radiators and towel rails. Feedback is valued and appreciated from our customers. Our feedback profile ensures that new and returning customers can be assured of our quality of work and attention to detail . We are your local plumbing and heating experts .Our mission is to provide you our customers with great customer service and a rapid responce.